The takeover of Hutchison/Orange and Telekom Austria/Yesss! becomes difficult. After the new EU requirements, Telekom Austria wants to examine the acquisition again. With the acquisition of Schlecker Austria, the Austrian investment funds TAP 09 wants to achieve the turnaround soon. The smallest telecommunication operator in Austria is growing significantly. 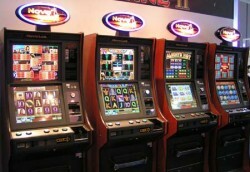 Revenues were up by 9% in the first six months of 2012. As expected, the public telecommunication authority TKK (Telecommunication Control Commission) approved the entry of the Mexican investor at Telekom Austria. The Austrian investment funds, which took over Schlecker Austria this week, wants to enlarge the number of branches substantially. 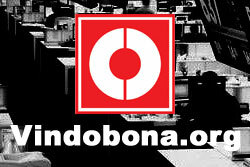 The Austrian IT company acquired 33% of Mexican SIMEX. In an interview with the Austrian business magazine „Wirtschaftsblatt“, SBO´s CEO Gerald Grohmann underlines the company´s intention to keep the gearing low and generate further growth. 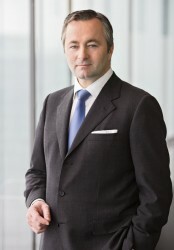 Canning Fok, CEO of the Hong Kong-based telecommunication operator is surprised of the announcement oft he authorities to examine the deal between Orange, Hutchison and Telekom Austria thoroughly. Schlecker Austria to be Rescued? 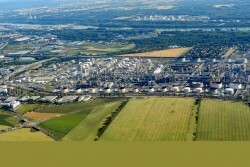 The Austrian subsidiary of the bankrupt German chemist chain and its subsidiaries in Poland, Italy, Belgium and Luxembourg may be continued. After the entry of Carlos Slim, Telekom Austria hopes to get more funds for further expansion steps. 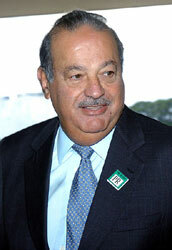 The Austrian Federal Competition Authority (BWB) has no objections against the acquisition by Carlos Slim. 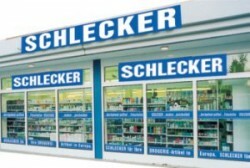 Schlecker Austria, the subsidiary of the insolvent German chemist chain, is becoming more and more problematic. The liquidity is said to be used up in a few days. CROSS Motorsport Systems AG to extend the bid to the shareholders of Pankl Racing Systems AG. 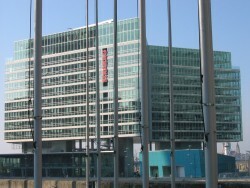 The Hong Kong-based telecommunication company Hutchison is allowed to acquire the third-largest player in Austria. 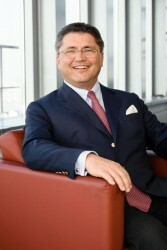 Jan Trionow, CEO of Hutchison Austria, appeals on authorities to approve the takeover of the competitor Orange. The Austrian telecommunication network will face capacity problems soon. 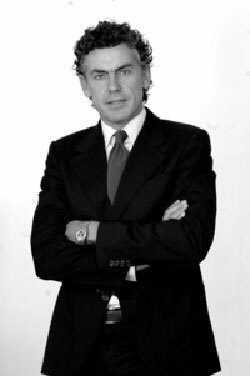 MTH, the investment company of the Austrian industrialist Josef Taus acquires 109 branches of IhrPlatz, a subsidiary of the insolvent German chemist chain. Astra Games Limited, part of the Austrian Novomatic Group confirmed that, the purchase of trade and assets of the Danoptra Group companies Gamestec Leisure, Bell-Fruit Games, RLMS Sales and Mazooma Interactive Games has now been formally concluded. The Austrian Hypo Group Alpe Adria will not sell the Croatian aluminum group to the Swiss MTC (Montana Tech Components). Hutchison Austria still holds on the acquisition of the third largest telecommunication service supplier Orange. With the acquisition of the remaining shares in the Croatian subsidiary Kapsch TIS d.o.o., Kapsch CarrierCom is further expanding its involvement in South-Eastern Europe. 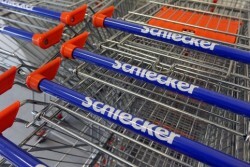 The potential buyers of Schlecker Austria are still highly skeptical. Until August, a decision must be taken. Strauss-Group acquires equity stake of the B&C-Gruppe and of the UniCredit Bank Austria AG on the Austrian construction company. The Austrian Central Bank (OeNB) expects a wave of takeovers in the banking industry in Central, Eastern and Southeastern Europe. Many banking groups will withdraw from there, OeNB says. The Board of Management and the Supervisory Board of the German engineering company recommend that shareholders accept the takeover bid issued by Andritz. A Bid price of € 20.00 per share is deemed to be fair. Due to the global insecurities, the M&A activities in Austria decreased substantially in the last year. Against the prior year, the number of deals was down by 27%. For years, Germany leads the ranking of foreign investors in Austria. The Northern neighbour country is followed by Switzerland, Italy, the Netherlands and the U.S. The privatization of the state-owned Kosovan PTK has begun. Telekom Austria will not participated in the sales process. 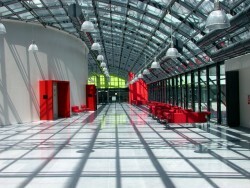 The Austrian steel producer intends to grow through acquisitions again in the medium term. Exports to Brazil and Asian countries should be promoted. 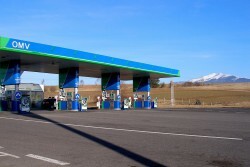 The Hungarian oil and gas group purchased 124 petrol stations in the Czech Republic. 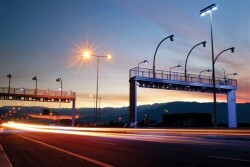 The Austrian OMV continues its downsizing strategy. 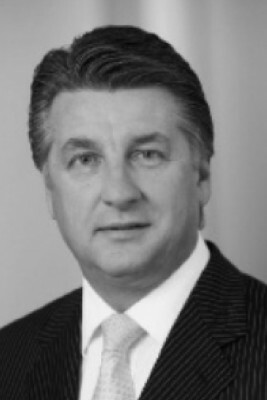 After the acquisition of Ronny Pecik´s stakes in Telekom Austria, the Mexican investor will hold 26%. 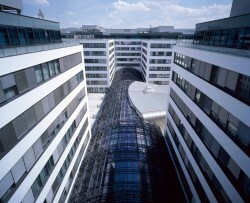 The Austrian Federal Competition Authority (BWB) examines until the end of July. 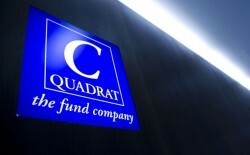 The third-biggest Austrian construction company examines its cost structure. 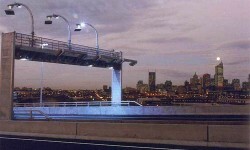 First effects should be visible still in 2012. After months of negotiations, the merger between VBAG and the 52 Volksbanken is resolved. The merger was the prerequisite for getting bank aids. The insolvency manager of the bankrupt German chemist chain views „promising talks with potential investors“. The Austrian insurance group Uniqa completed the sale of the Frankfurt listed company Mannheimer AG Holding to Continentale Versicherungsverbund. Growth in CESEE countries should be strengthened. Today, the supervisory board of the Austrian Industrial Holding (ÖIAG) had a meeting. A clear strategy will not be found anyway. 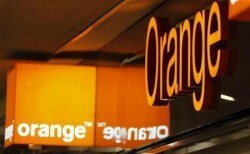 The Austrian Federal Competition Authority (BWB) has to examine the takeover of Orange by Hutchison Austria thoroughly. The patience of all parties is limited. The Vienna Insurance Group AG is the new owner of the Polish life insurance company Towarzystwo Ubezpieczeń na Życie "POLISA-ŻYCIE" S.A. With this transaction, the VIG has acquired about 92 percent of the life insurer. The Austrian investor sold his 21.0% share in Telekom Austria to Carlos Slim. The share price was € 9.50. 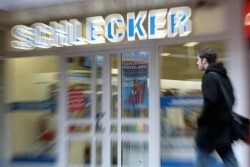 An insolvency of Schlecker Austria seems likely. A sale to MTH is still uncertain. The Austrian technology group Andritz plans a complete takeover of the German Schuler Group. The U.S. hedge funds Elliott Capital recently acquired a stake in Schuler. 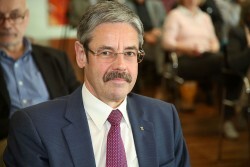 The new CEO of Raiffeisen Holding Erwin Hameseder considers privatizing the food company. 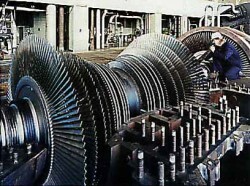 There would be other privatization candidates in the renewable energy sector. The takeover of the third-biggest telecommunication operator in Austria by the Hong Kong-based Hutchison may fail. 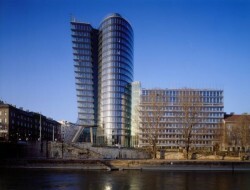 The Mexican investor controls about 26.9% of Telekom Austria´s shares. An increase of up to 50% is possible.